The Nevada State Archives identifies, preserves, and makes accessible the documentary heritage of Nevada and serves as its institutional memory. To ensure that state government is accountable, transparent, and supportive to the citizens of Nevada. 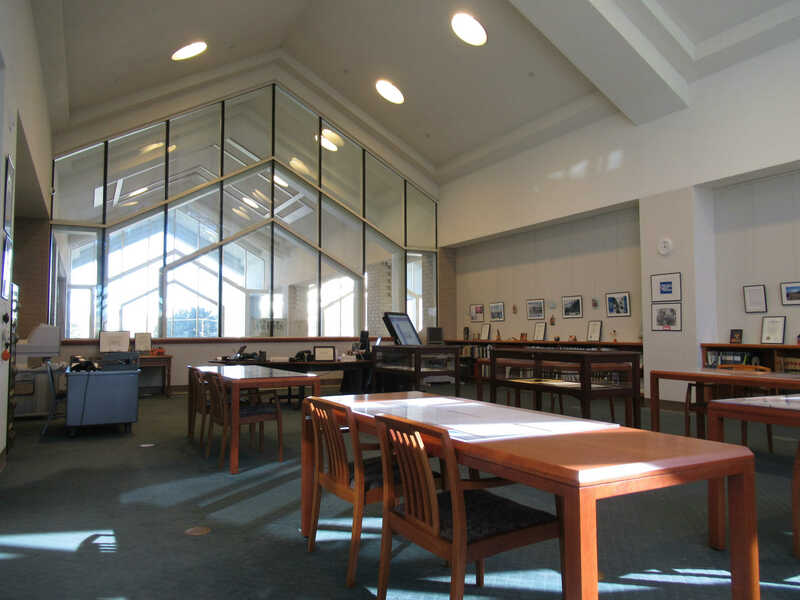 The research room of the State Archives in Carson City is open to the public Monday through Friday, 9 a.m. to 3 p.m. State Archives control number IMG-0026. People in each era examine the past for guidance, reinterpret its lessons in light of their own needs and perceptions, and act, thereby creating a record for those who follow. The accumulated capital in this memory bank comprises that culture's archives, that information of enduring value. As the memory bank of Nevada government, the State Archives preserves and makes available information that enables all citizens to better understand how public policy evolves from the past, governs the present, and affects the future. The State Archives is the institutional memory of state government. Along with records management and micrographics and imaging, it is an integral part of the life cycle management of state government records. The State Archives is the legal custodian of the historical records of the territory and state as defined in state law, representing the official actions of all three branches of government as required by NRS 378.230 and 378.280. It preserves those records for the continuity of government and provides public access to them for citizen accountability and the maintenance of rights and entitlements. Archives staff provides leadership and professional guidance to local and tribal governments and local museums and historical societies and libraries through training classes in archival practices, preservation and disaster planning. This professional expertise cannot be found anywhere else in the state.